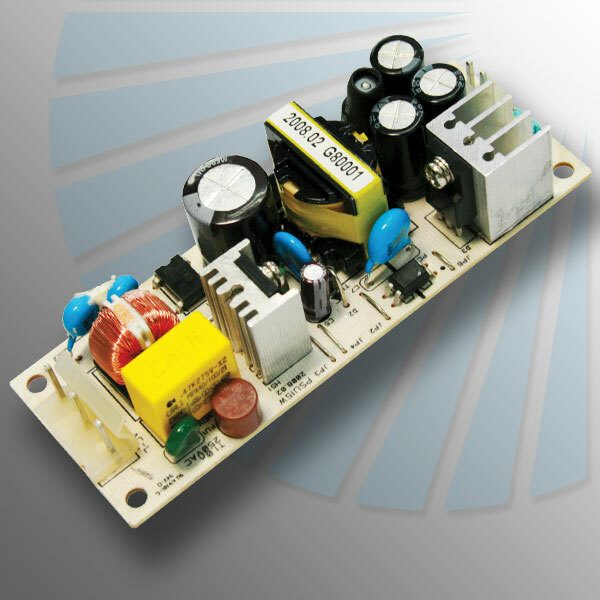 A switch mode power supply (switching-mode power supply or SMPS) is an electronic power supply that uses a switching regulator in order to more efficiently control the conversion of electrical power. 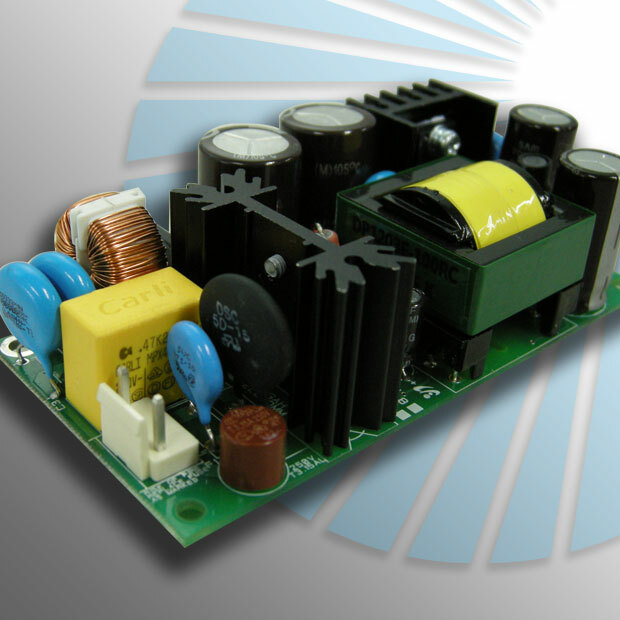 This higher efficiency (with lower heat dissipation) is the chief advantage of a switched-mode power supply along with smaller size and less weight. 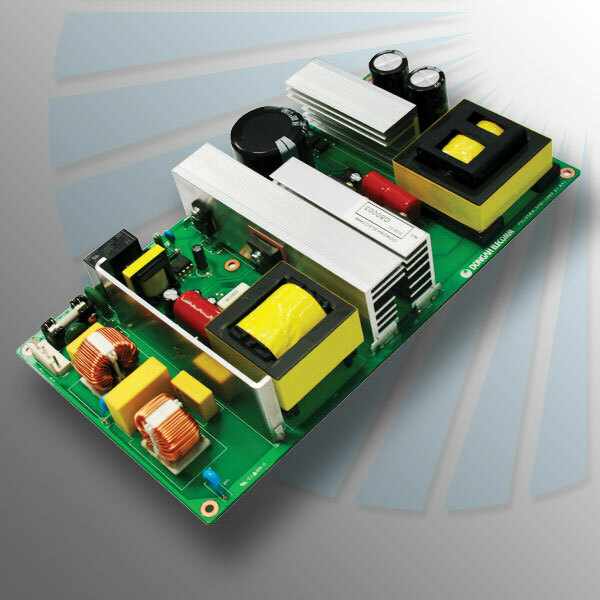 Switch-mode power supplies are frequently used to provide the various levels of output power needed for today’s applications, and are key to achieving highly efficient and reliable AC/DC or DC/DC power-conversion systems. 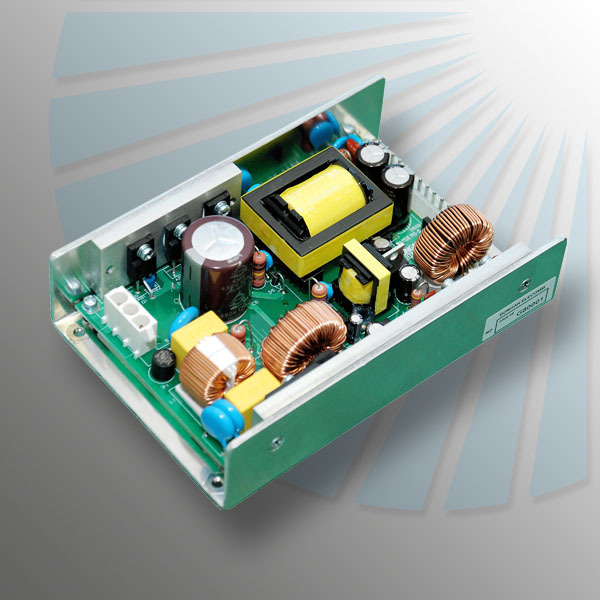 DongAh is dedicated to the continued development of standard switching power supply products that set the standard for efficiency and power density. 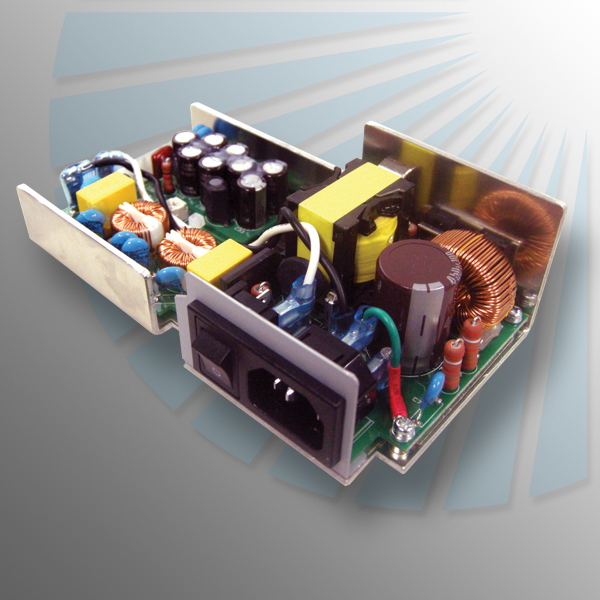 Our offering of OEM products are great as they are, or as the starting point of a new design. DongAh Elecomm to the Rescue! 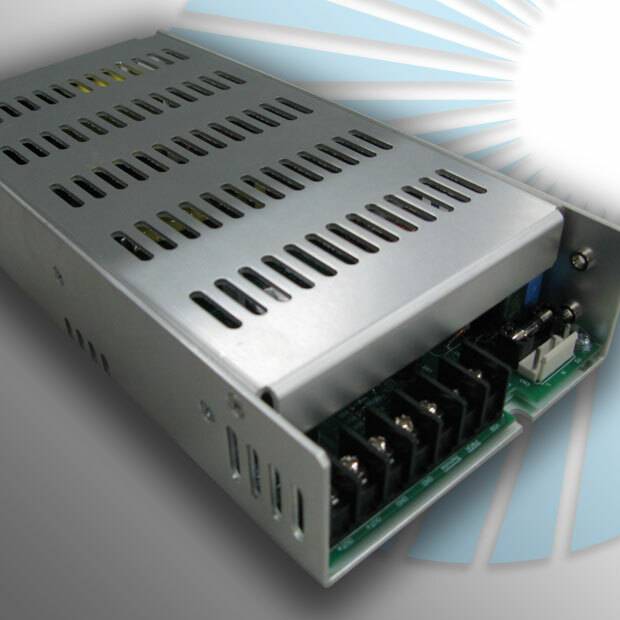 Our customer was having catastrophic field failures with their existing power supply. They already had their product designed, so the footprint for a new power supply had to be identical. 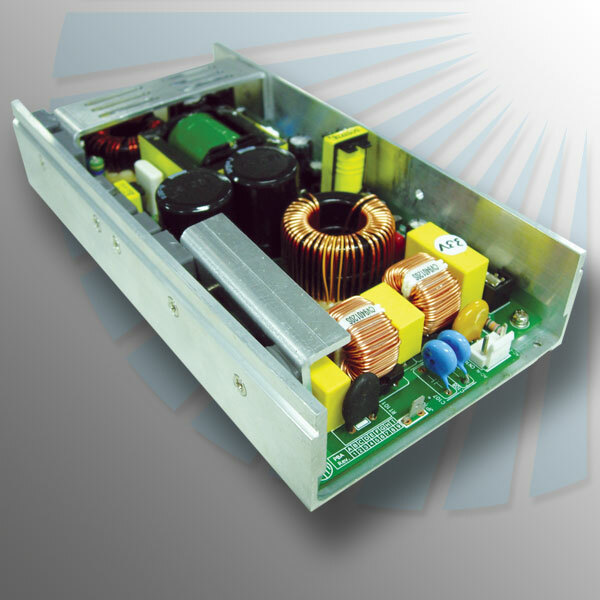 The power supply is located in a closed boxed where convection cooling is critical. 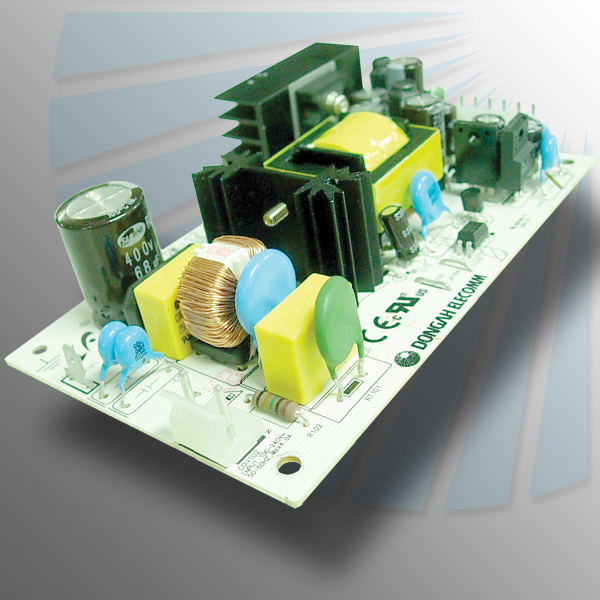 The application also required additional special power supply features. 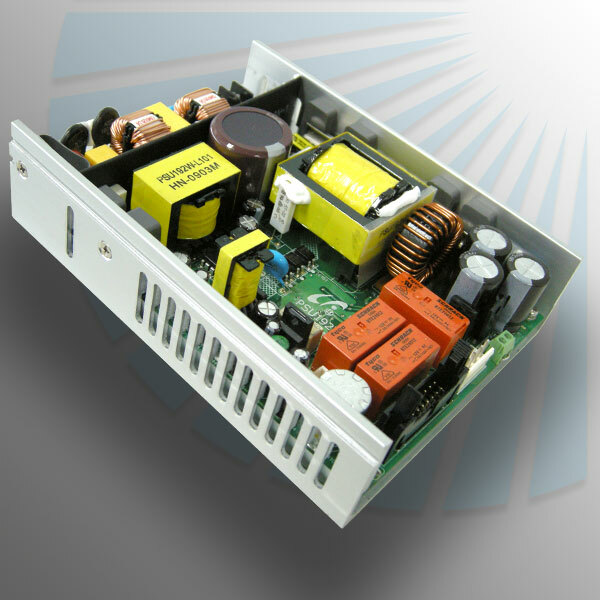 We were able to provide our PSU-750 power supply that provides extreme performance at 1250 watts peak for five minutes. 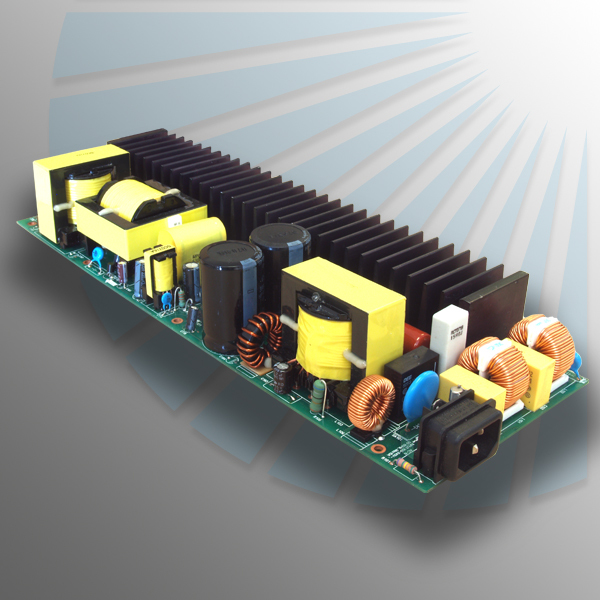 Added benefits include low cost and high reliability. Our customer was thrilled.